The conceptual design was unveiled Wednesday for the “Memorial Glade” — honoring the first responders who labored for months on the toxic site and remembering the neighborhood residents or workers poisoned by the dirty air. “As a recovery worker and the wife of a first responder, it gives me a sense of peace to know there will be a place dedicated to honoring our story,” said Sonia Agron, who joined in the recovery effort. And the path will end near the Survivor Tree, an enduring symbol of the city’s resilience. 9/11 Memorial and Museum President Alice Greenwald said the project illustrated the facility’s commitment to the community created by the horrible events of Sept. 11, 2001. 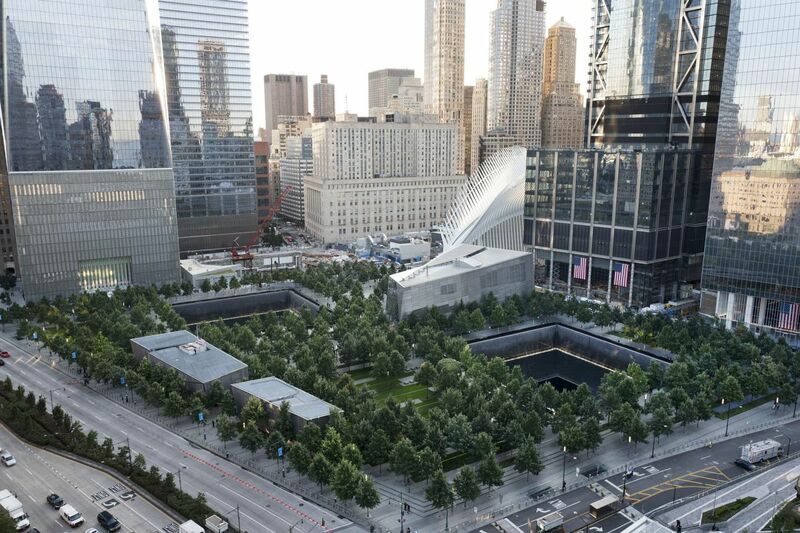 “By integrating this meaningful public space at the Memorial, we see to recognize all those for whom 9/11 has remained an all-too-pleasant reality,” she said.